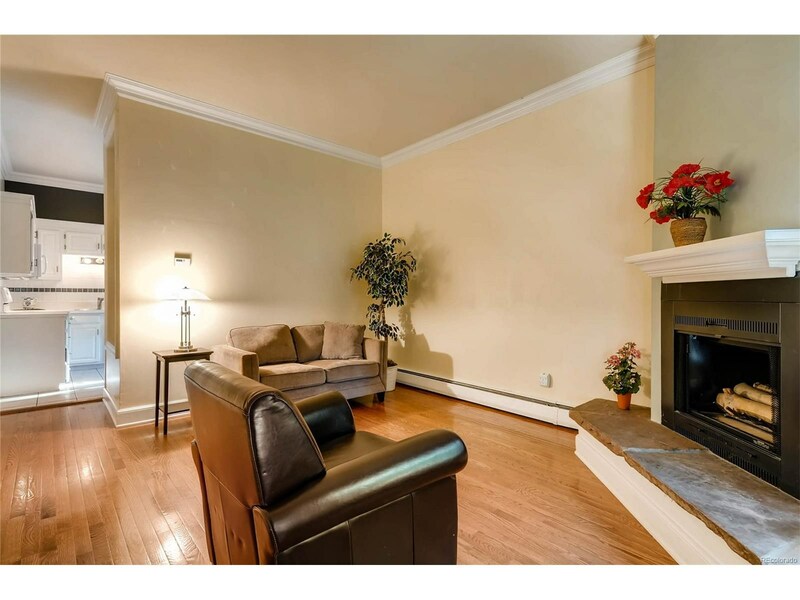 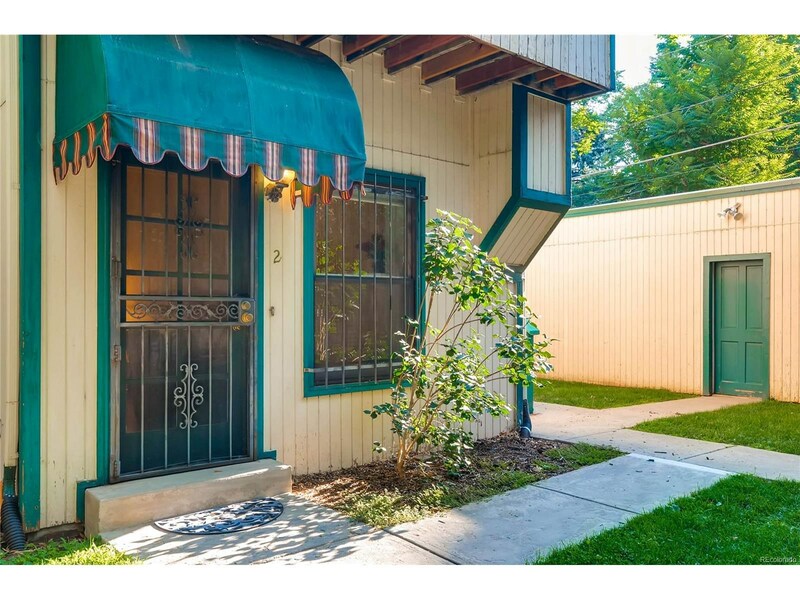 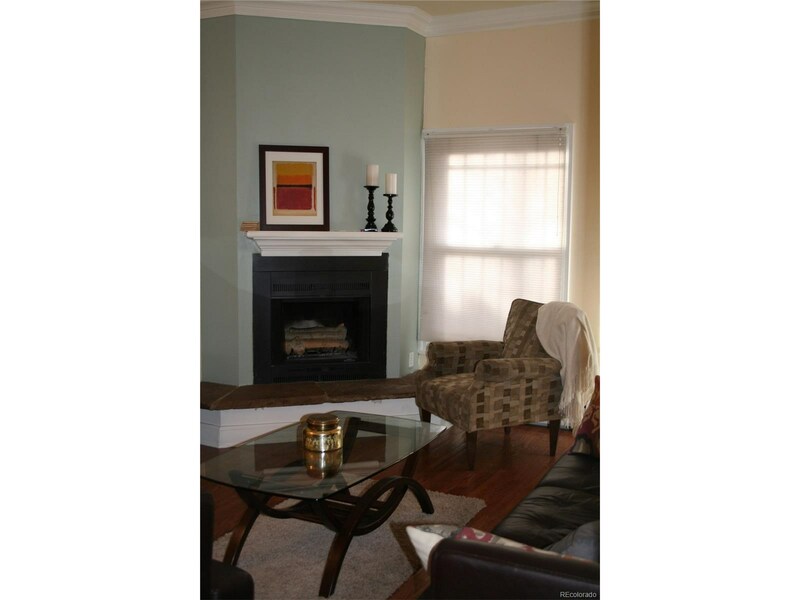 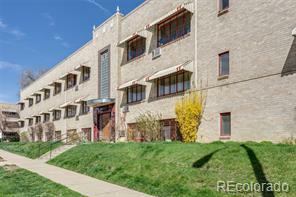 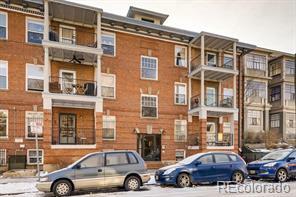 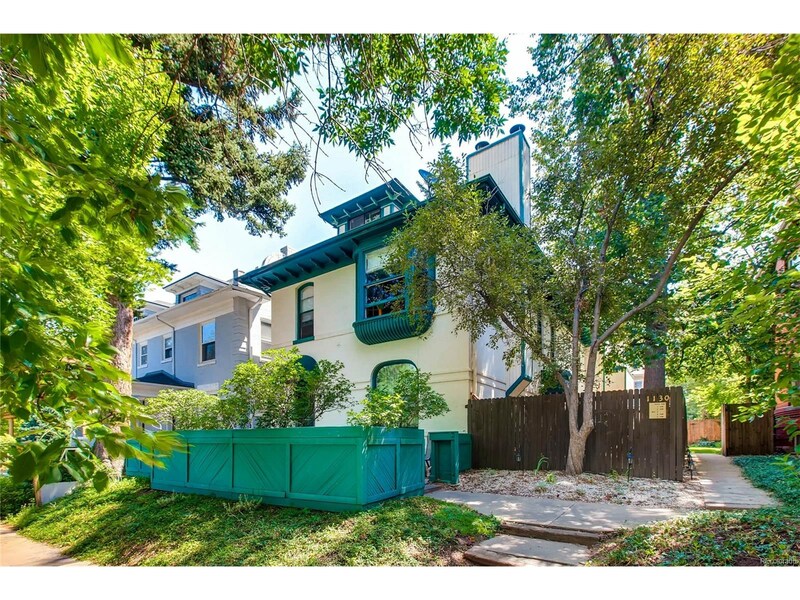 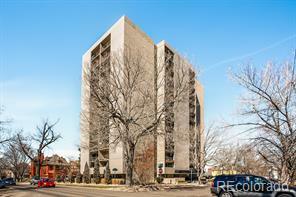 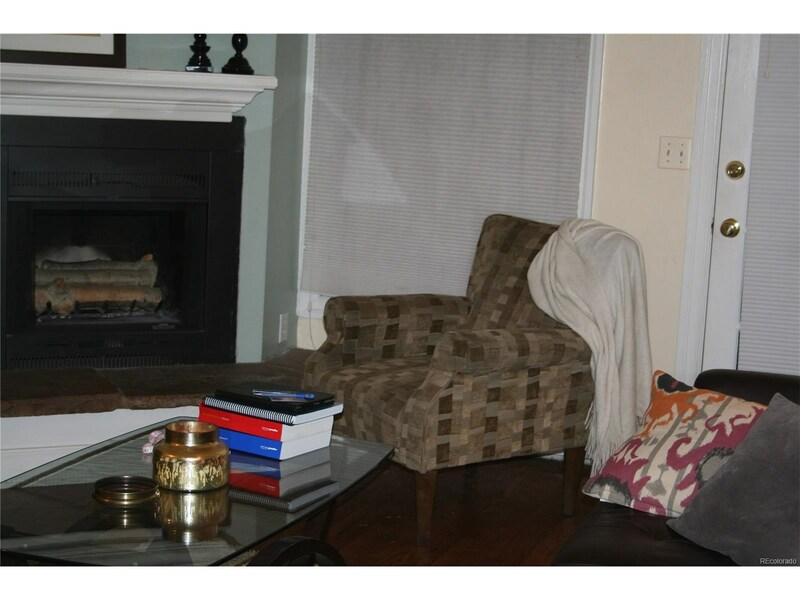 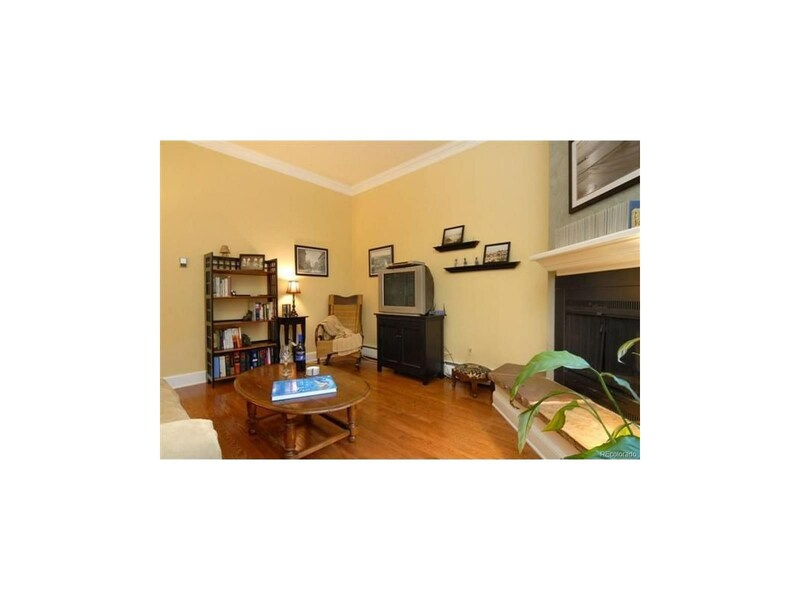 Great one bedroom, one bath home in quiet complex located a block from Cheesman Park. 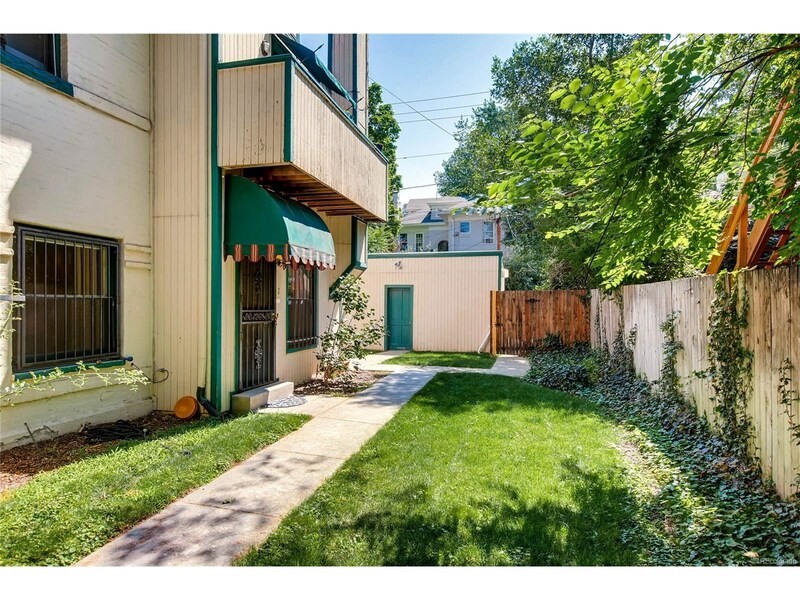 This main floor unit has a private gated patio with garden area connected directly to the one-car shared garage. 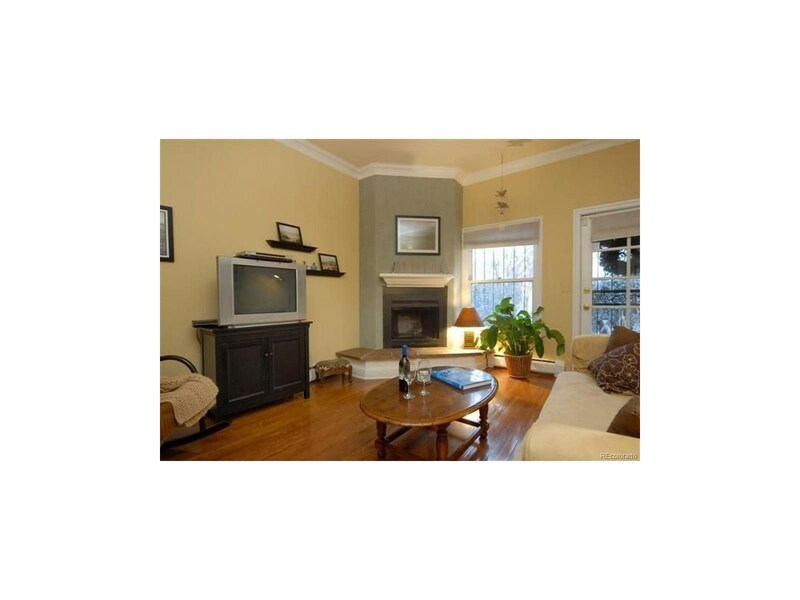 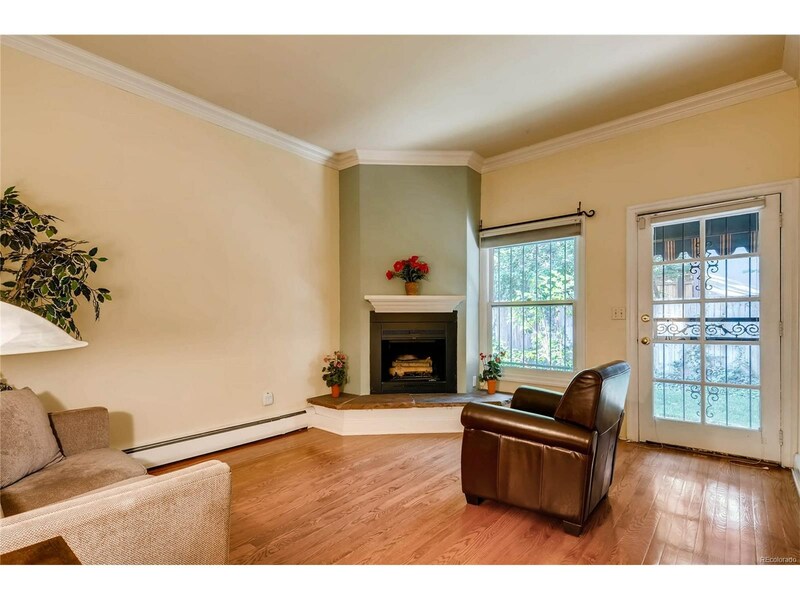 The home boasts original hardwood floors, wood-burning fireplace, nice closet space, and all kitchen appliances included. 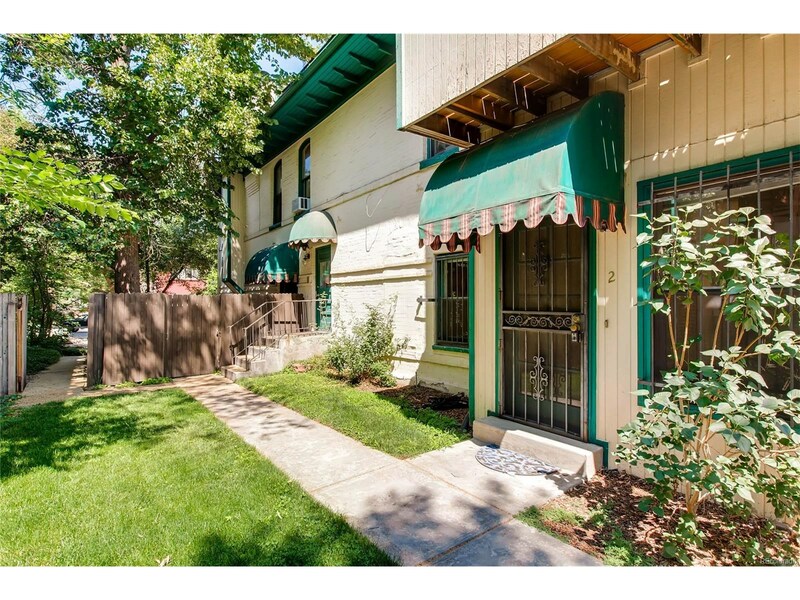 You will love the great location, low HOA and the fenced courtyard.